A hot potato: Fortnite season 7 is released tomorrow, bringing one of the most popular games in the world even more hype—but not all the attention is positive. Once again, the last-man-standing title is being blamed for causing aggressive and addictive behavior in children. This time, a number of primary schools in the UK have warned parents of the alleged effects it has on kids. 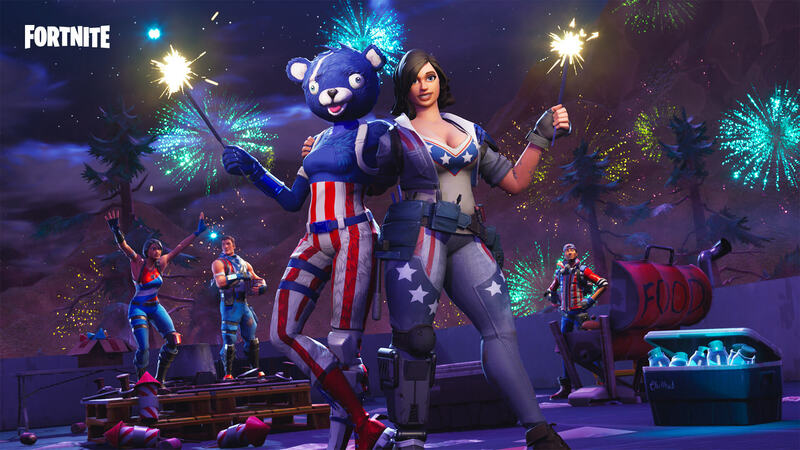 The Telegraph reports that Widden Primary School in the UK county of Gloucester held sessions where it warned parents of Fortnite’s “all-consuming” and addictive nature. “There’s a point at which you stop fighting the battle that says they shouldn’t be doing it and you start doing the ‘okay, this is the guidance we should give to you as parents,’” said the school's deputy head, Debbie Innes. Foxmoor Primary, another school in the county, sent out letters to parents warning them that some kids are being bullied over their Fortnite characters. “It's getting to the point where children can buy costumes for their characters, and it's leading to cyber-bullying,” said teacher Hannah Beale. Few games throughout history have been demonized for corrupting children’s minds quite like Fortnite—mostly because it’s so popular, especially among younger players. With 200 million registered users at last count, that number will likely increase rapidly from tomorrow with the arrival of its seventh season. The issue of kids being forced into rehab for their Fortnite addiction has been around for a while now. It’s something that the game’s most famous player—Twitch streamer Ninja—has blamed on “terrible parents;” a conclusion many people share. It should be noted that Fortnite comes with an age rating of 12 and above, not that such restrictions ever stopped young people playing COD or GTA V Online. But as long as the game remains incredibly popular, expect to see it, rather than parents, taking more heat.